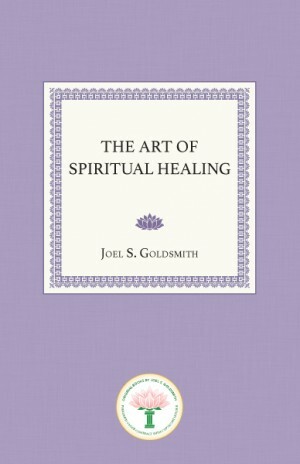 Together with The Art of Meditation, Living the Infinite Way, and Practicing the Presence, this is a foundational book of the Infinite Way message. 2. Is God A Servant? 5. What Did Hinder You? 9. What about This Body?